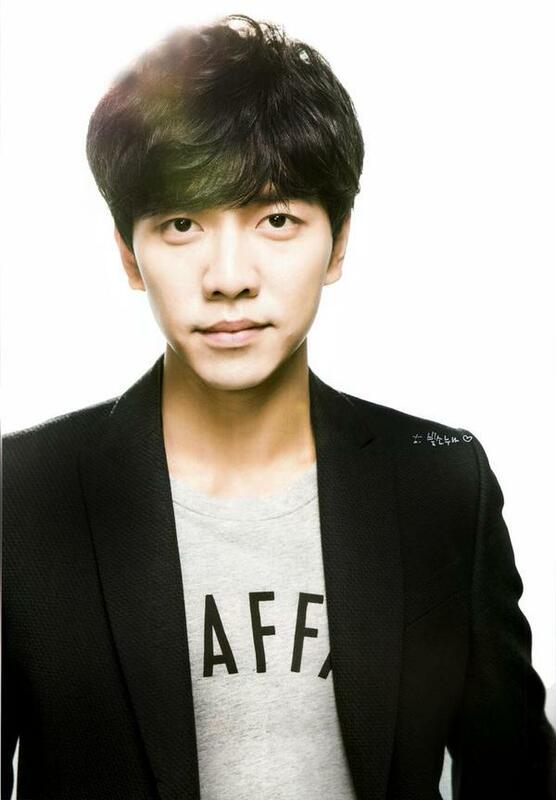 Among the 4 photos tweeted by KWAVE’s official SNS account today was one of Lee Seung Gi. 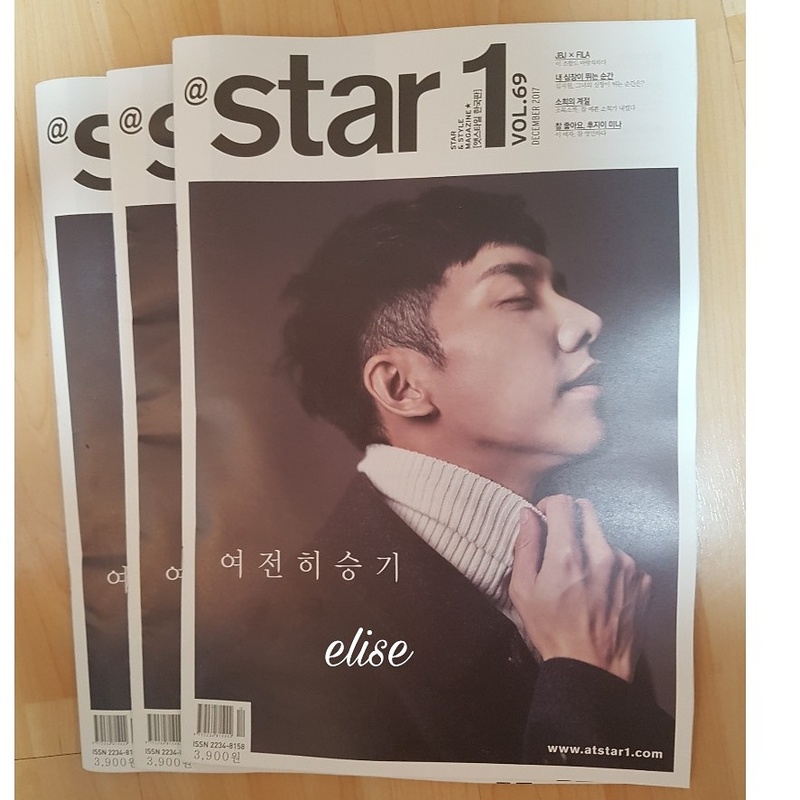 The caption that went along with their tweet said they were releasing photos of “memorable” events in the making of the June issue. 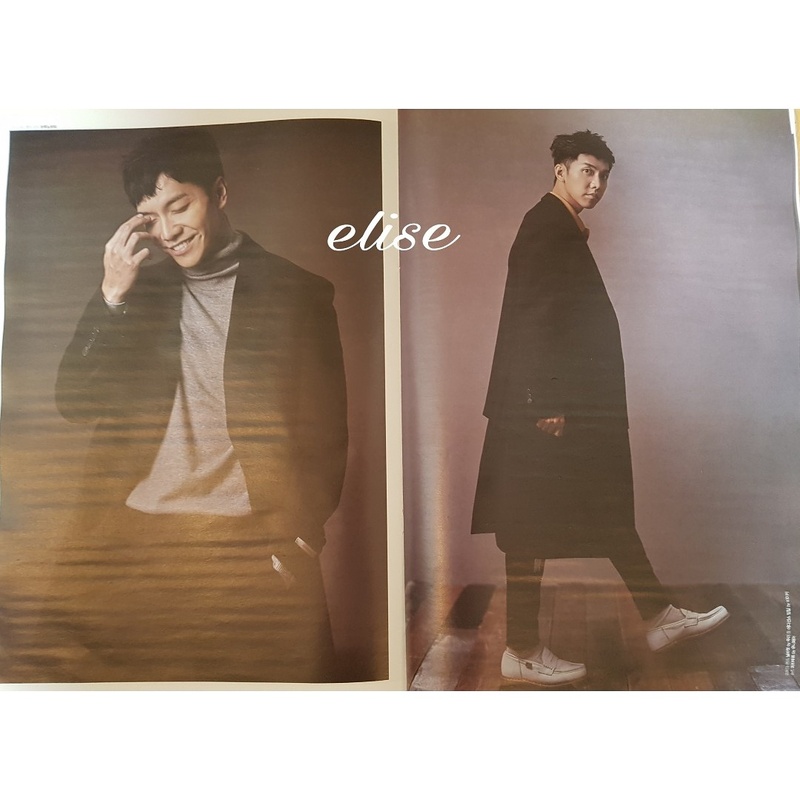 I’m not sure if this photo is a B cut, but one of the hashtags said “KWAVE editorial department”. 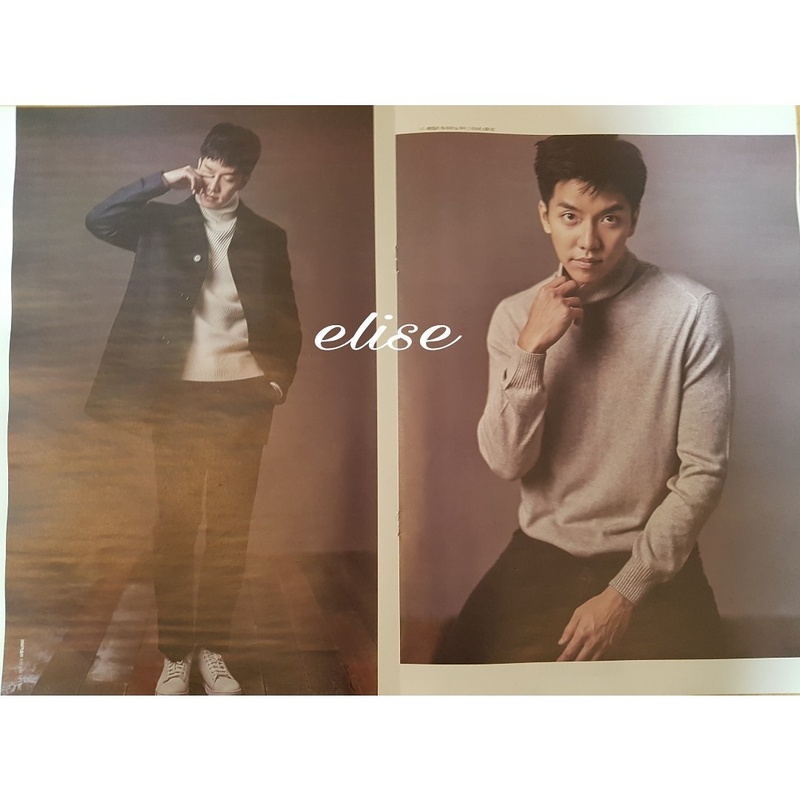 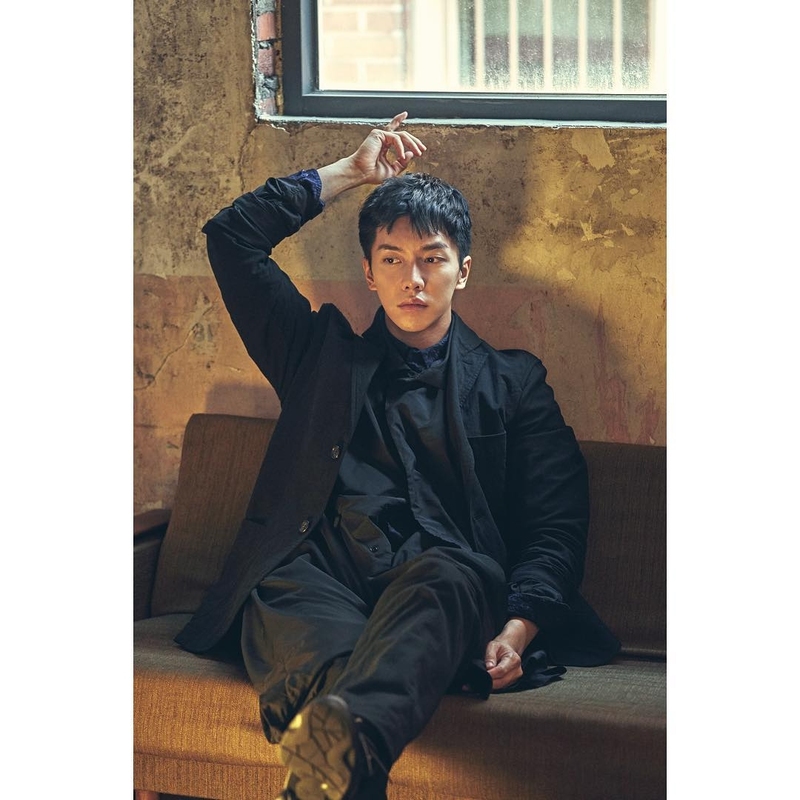 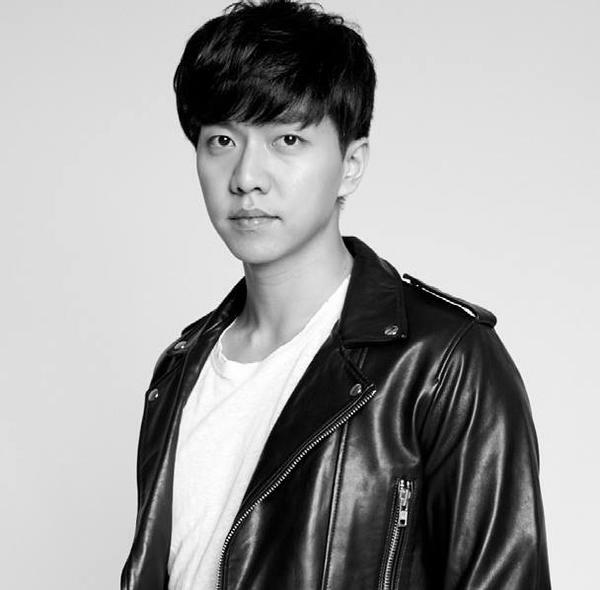 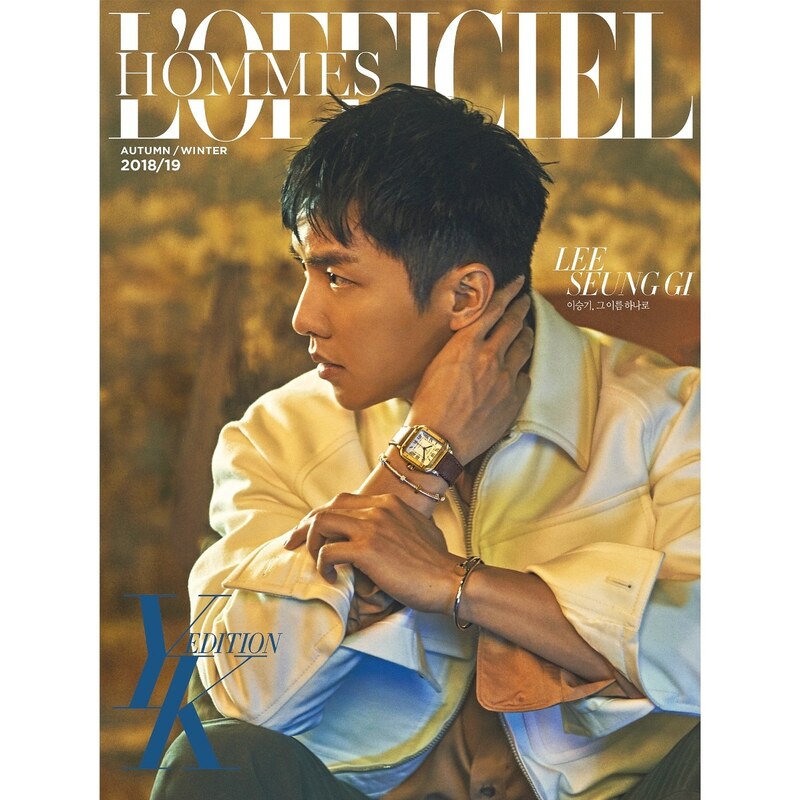 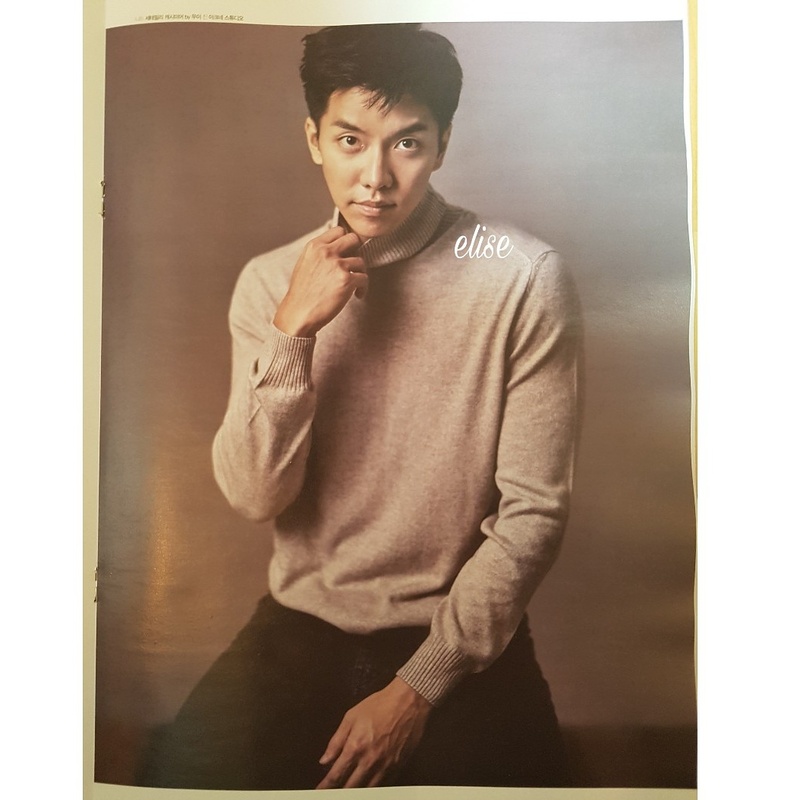 Categories: Interview, Magazine, Photos, photoshoot | Tags: interview, KWAVE, KWAVE June 2015, KWAVE Lee Seung Gi, magazine | Permalink. 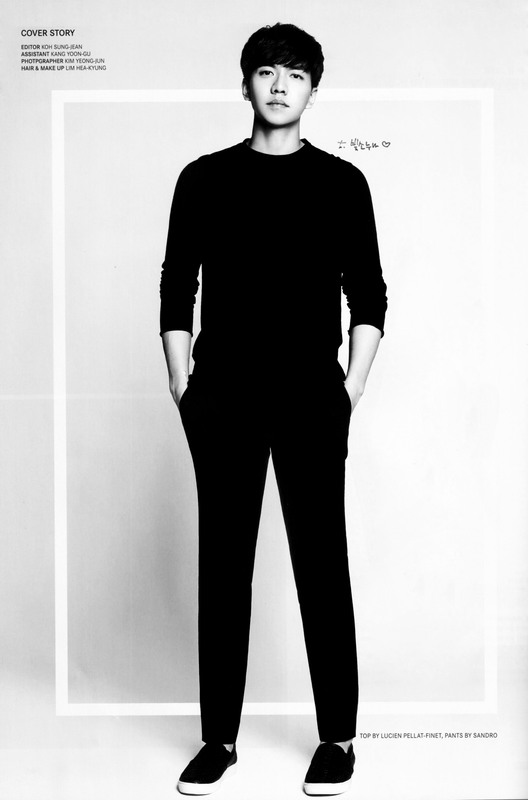 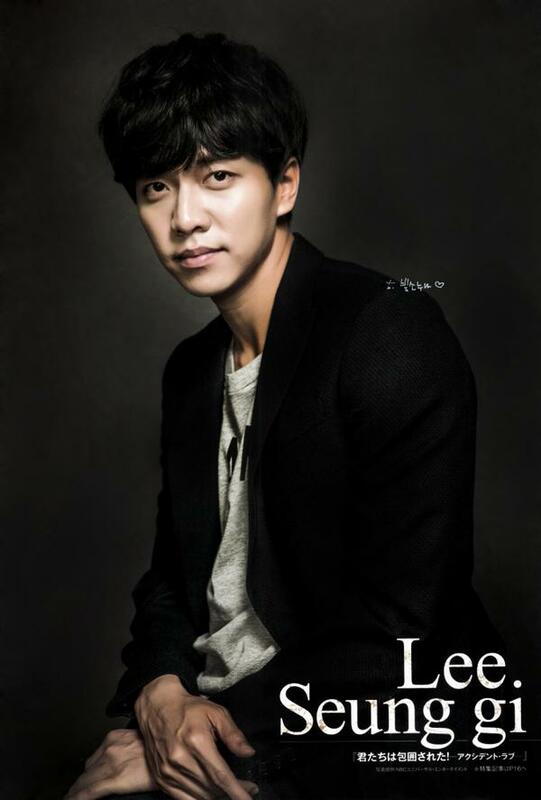 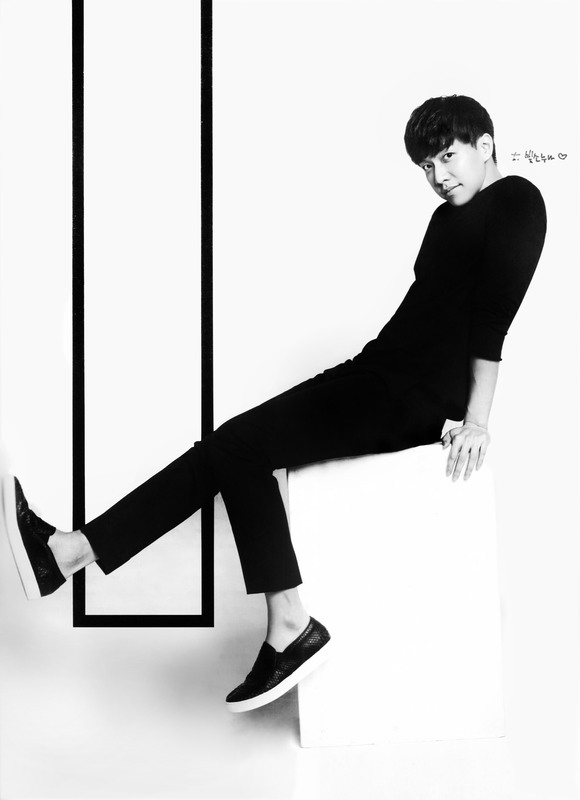 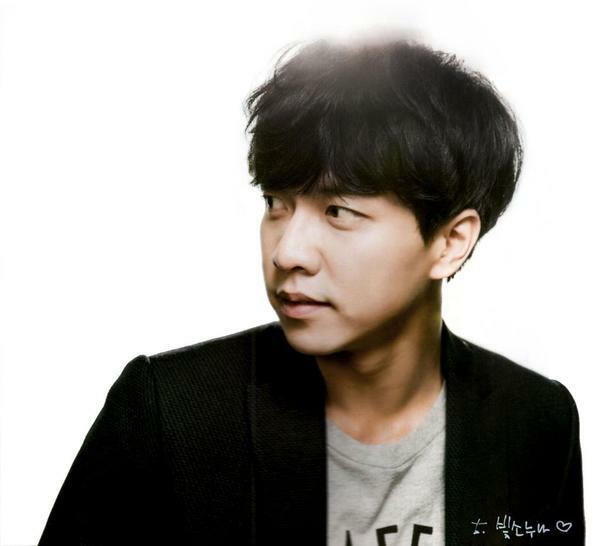 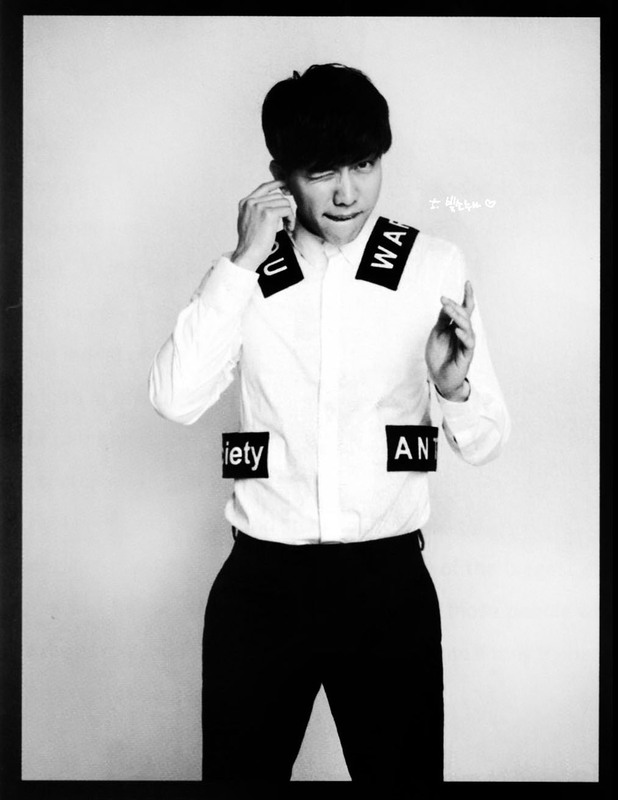 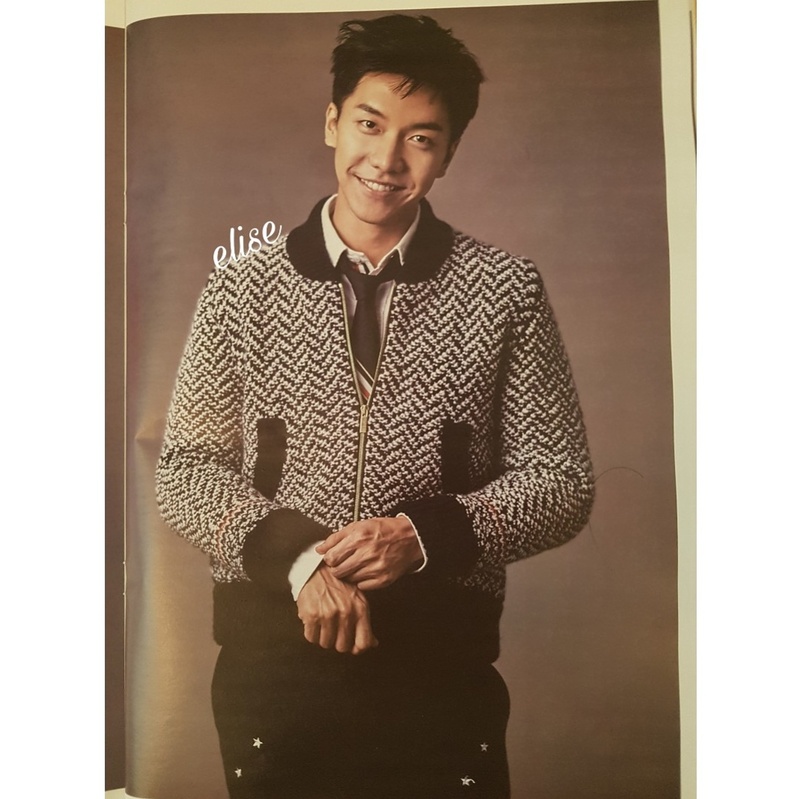 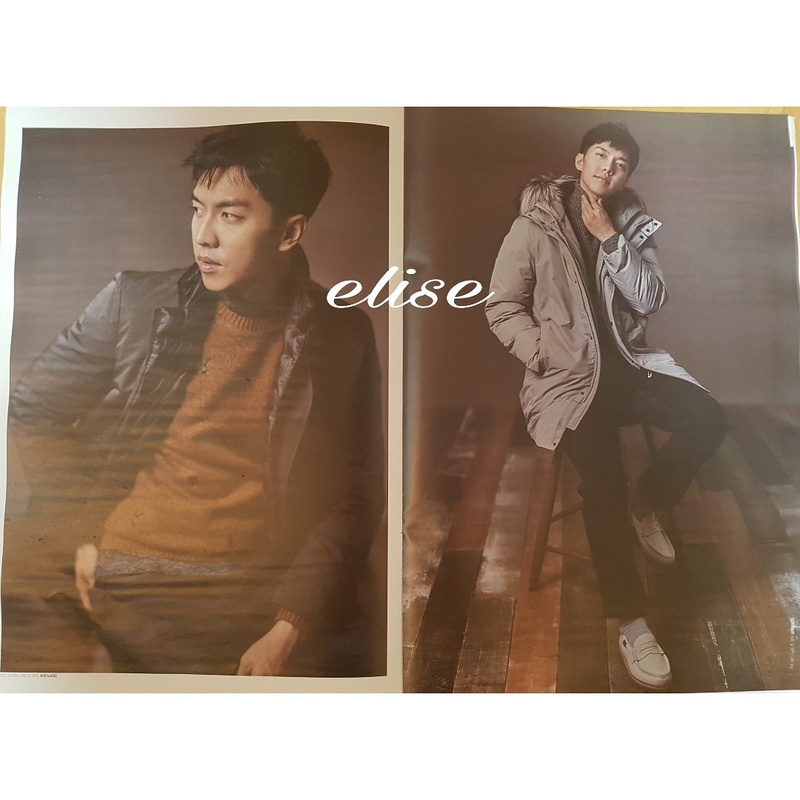 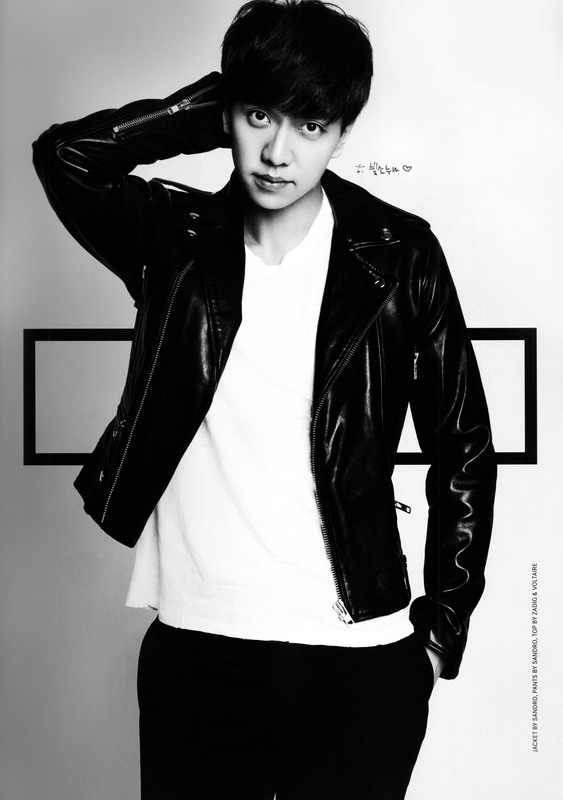 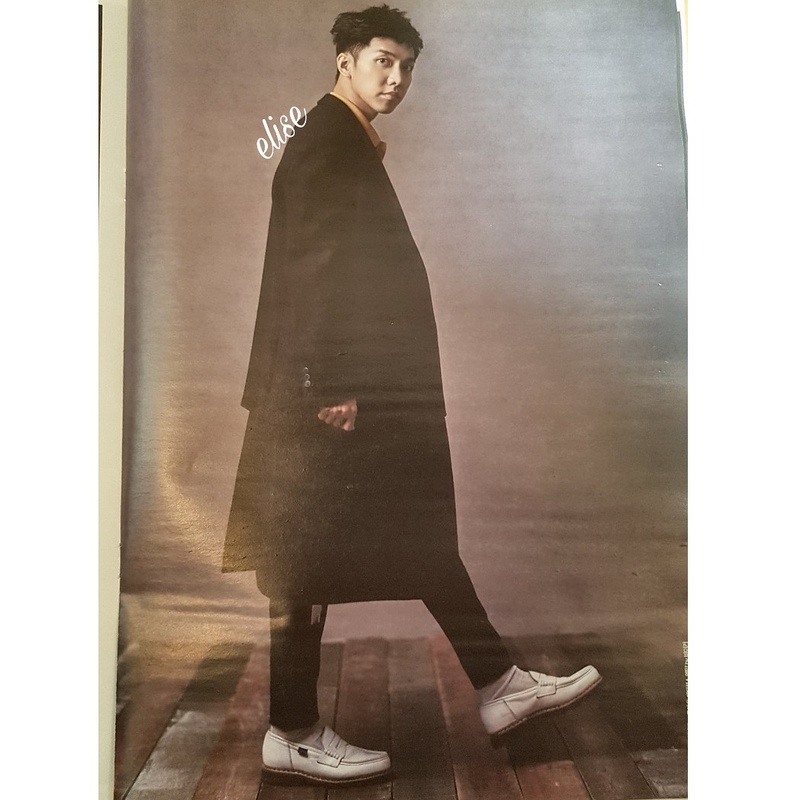 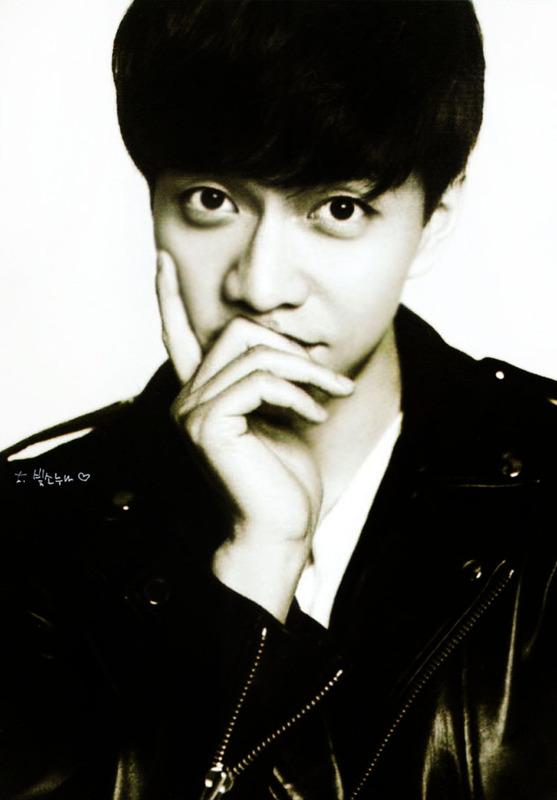 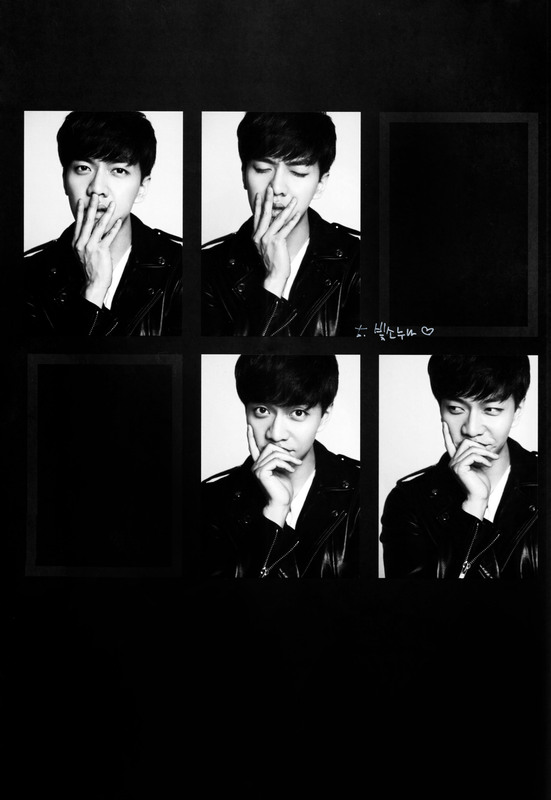 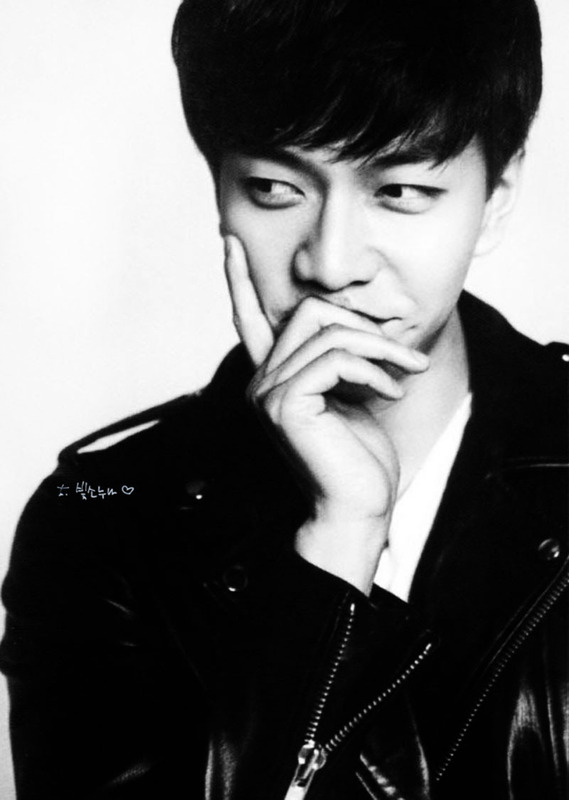 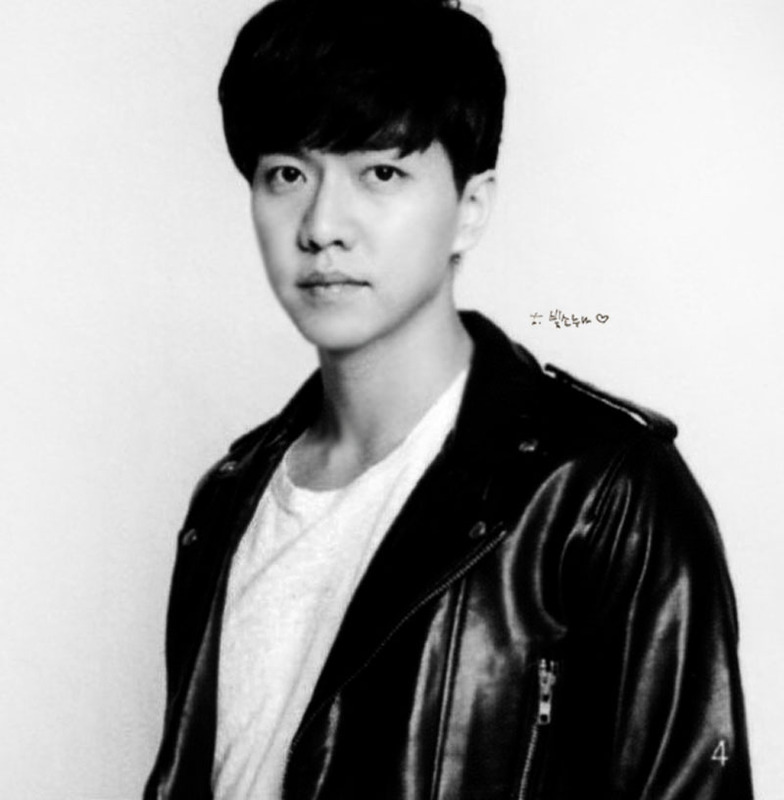 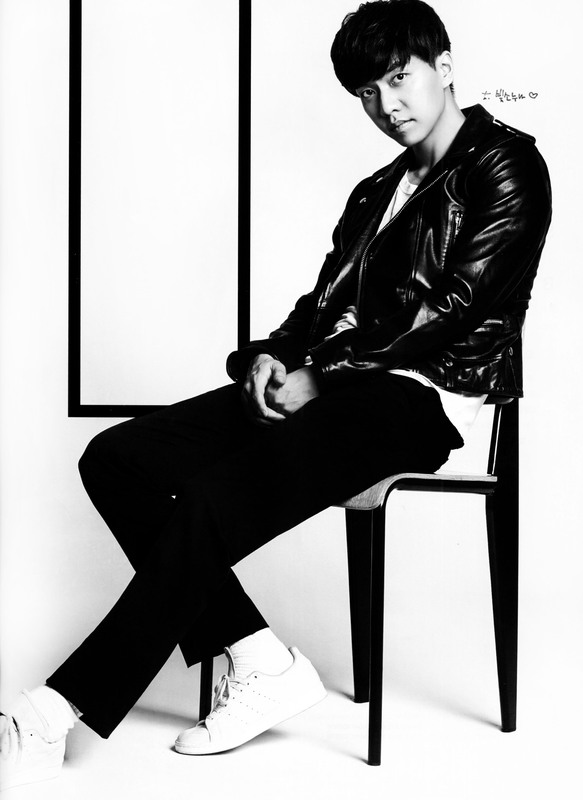 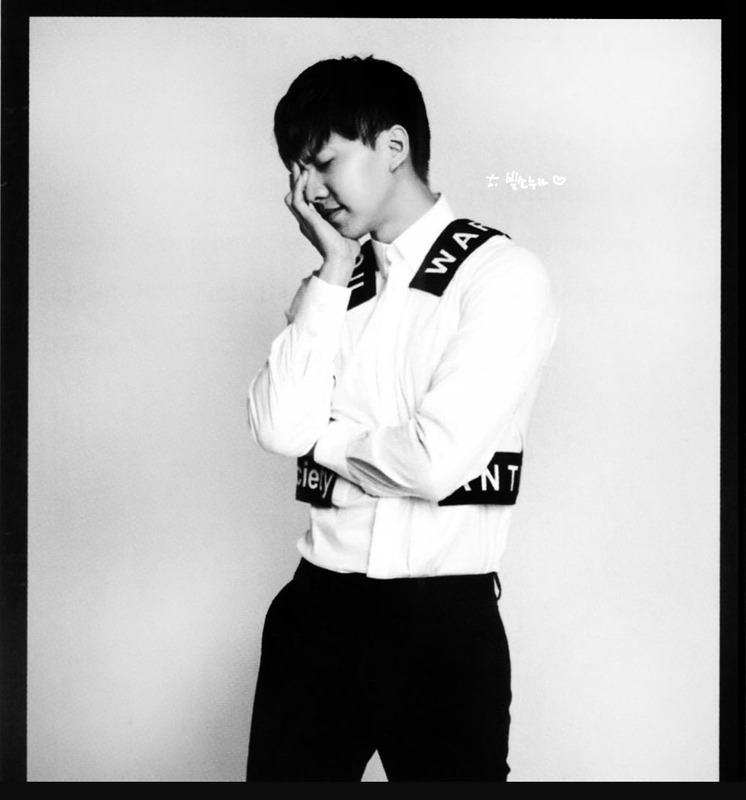 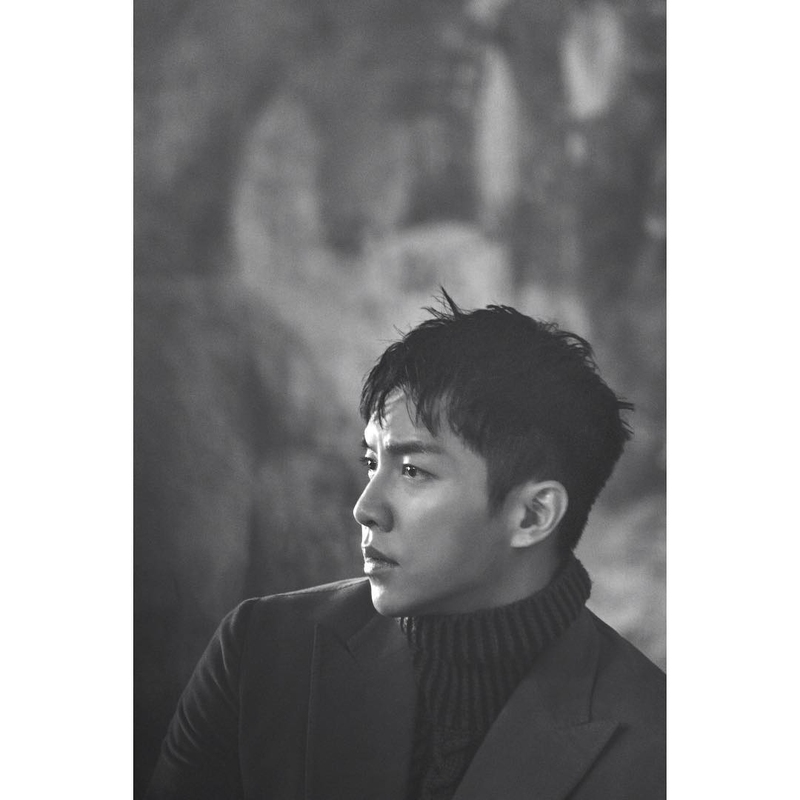 Categories: article, Interview, Magazine, Photos, scan | Tags: HQ scans, jejuslov, KWAVE, Lee Seung Gi, magazine | Permalink. 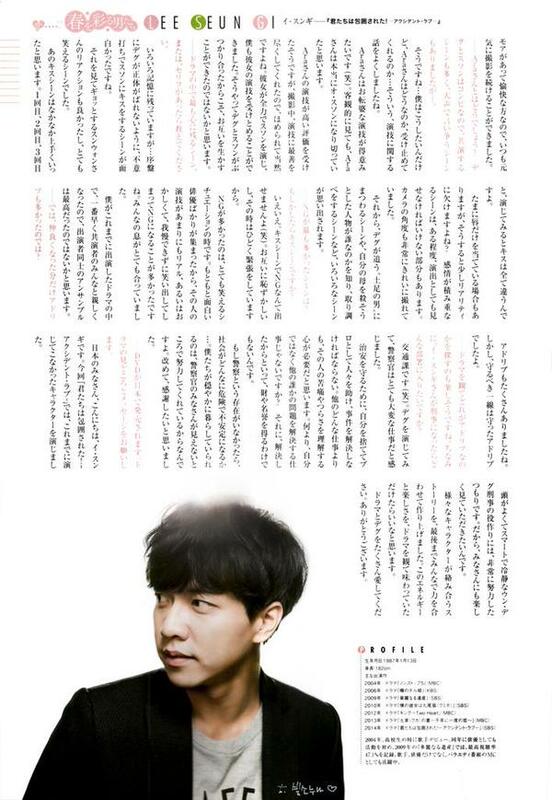 Categories: Uncategorized | Tags: Hanryu Pure Love, HQ scans, Japan, jejuslov, magazine | Permalink.